At St. Peter's we are creative. 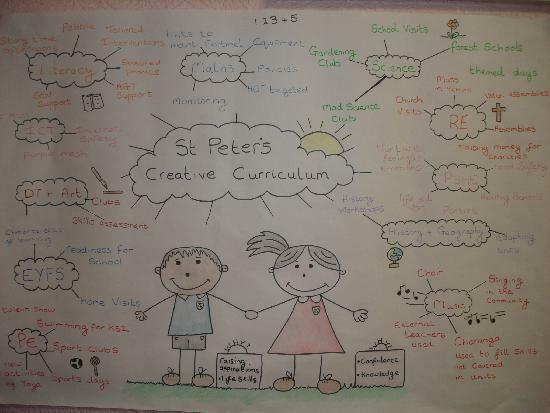 To support our children we follow the National Curriculum, the Lancashire Creative Curriculum and the Early Years Statutory Guidance. For more information please contact the school.